Hull City's Jarrod Bowen has topped the Power Rankings for a third successive week. 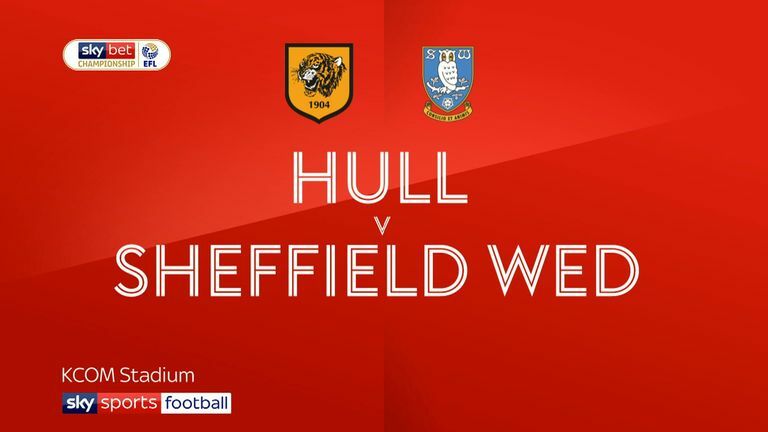 The 22-year-old broke the deadlock against Sheffield Wednesday from range before doubling the Tigers' lead from 12 yards, while Kamil Grosicki (No 2) and centre-back Jordy de Wijs (No 8) also made the top 10. 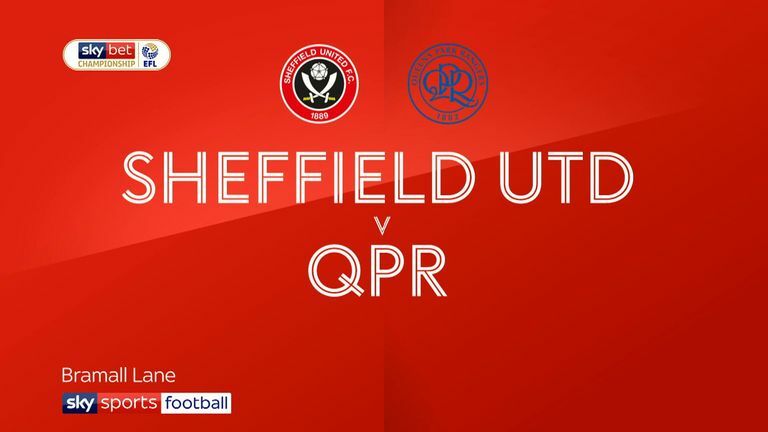 Sheffield United's David McGoldrick (No 3) edged two places up the chart after netting the match-winner in a 1-0 win against QPR, but team-mate Billy Sharp slipped into No 5 spot after a goalless afternoon at Bramall Lane. 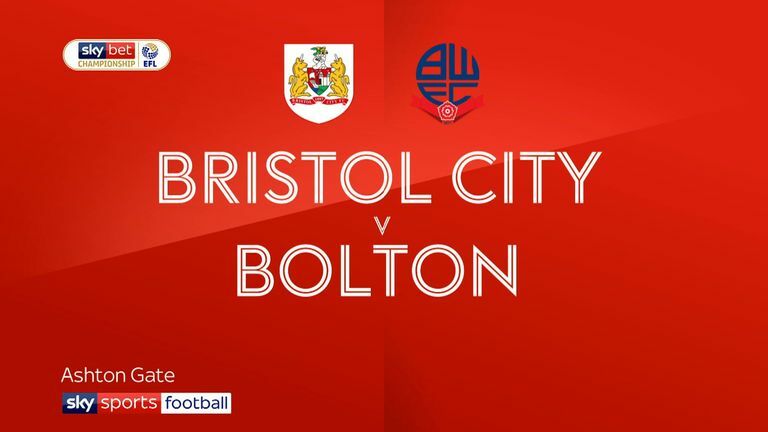 Bristol City defender Adam Webster (No 11) recorded match-topping stats for passes and touches in a 2-1 win over Bolton, with Robins stopper Niki Maenpaa (No 4) retaining his lofty standing in the rankings. 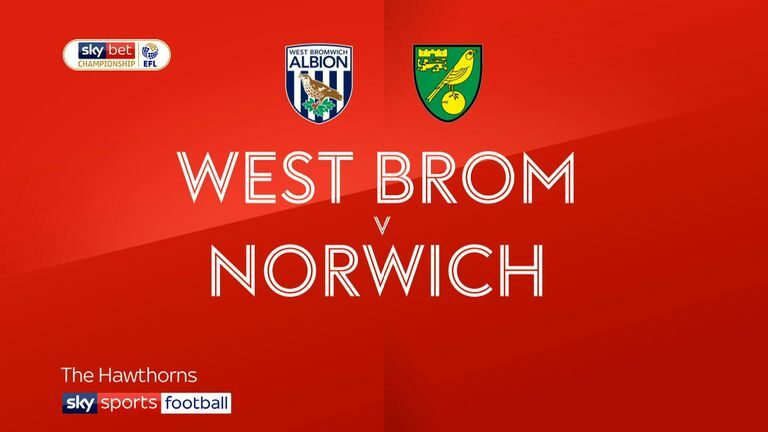 Norwich City's Mario Vranic (No 6) dominated midfield during a 1-1 draw at West Brom, while Rotherham's Will Vaulks also retained his top-10 standing - despite losing 1-0 at Ipswich. 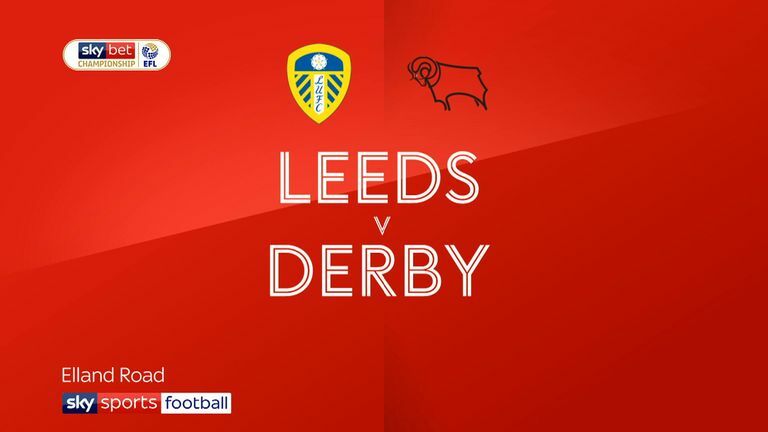 Leeds' Ezgjan Alioski impressed in a wing-back role during a convincing 2-0 win over Derby, while Aston Villa's Tammy Abraham narrowly retained his place among the top performers after a 3-0 defeat at Wigan.